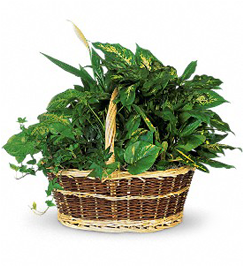 Can you deliver a personal note on funeral flowers? What should it say? Absolutely we can deliver notes with funeral flowers. In fact, we encourage you to compose a personal note. Wildflower Florist delivers beautifully laser-printed notes on heavy stock paper with a pleasing floral design background in muted pastel pink, beige, and blue. We are happy to include your personal message with your bouquet. As for the message, it should be intensely personal. Allow it to flow from your heart. As long as you are kind and caring there is really no right or wrong thing that you can say. Some mourners will respond well to an inside joke, while others will prefer gentle, beautiful words of sympathy. You know your recipient best. The truth is, many people just appreciate the fact that you’re thinking of them during a truly difficult time. What kind of flowers should I choose for a funeral? Wildflower starts by asking if your loved one has any favorite flowers or colors. 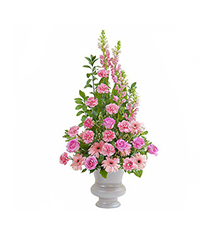 Then, we custom design a sympathy arrangement that is personal to the loved one and to the family. We also work with themes. Ourflower shop designs sympathy flowers from logos, like the Harley Davidson Logo. We’ve also worked with the deceased’s hobbies, designing arrangements that revolve around guitars, cowboy boots, golf bags, and more. You’re only limited by your imagination here. The more thoughtful and personalized the arrangement, the more impact your message of sympathy will have. How much can I expect to pay for a funeral arrangement? Sympathy items can start at $75.00. Large, custom sympathy pieces will cost more. Wildflower Florist made funeral planning more bearable. It was hard to focus, but they were so kind and easy to work with. There were so many details to deal with when my husband passed. It was all sort of happening in a blur. I had to order funeral flowers. It just had to be done. What I remember most is how Wildflower Florist treated me. They were so sweet, and they really did do everything they said they would. They made sure they were not a source of extra stress for me or for my family. Wildflower Florist was there when I couldn’t be. Their customized bouquets said everything I couldn’t. I was on deployment in Afghanistan when my uncle died. I could not get home. Fortunately, I was able to get my hometown florist on the phone. My uncle really loved planes, so we used that to create this neat arrangement for my aunt. They sent it on and she called me up to tell me how much it meant to her. They were so sensitive and focused on everything we were going through. "Funeral Service Etiquette." Etiquette & FAQ for Choosing Flowers for a Funeral. N.p., n.d. Web. 16 Sept. 2016. Is there a difference between sympathy flowers vs. funeral flowers? 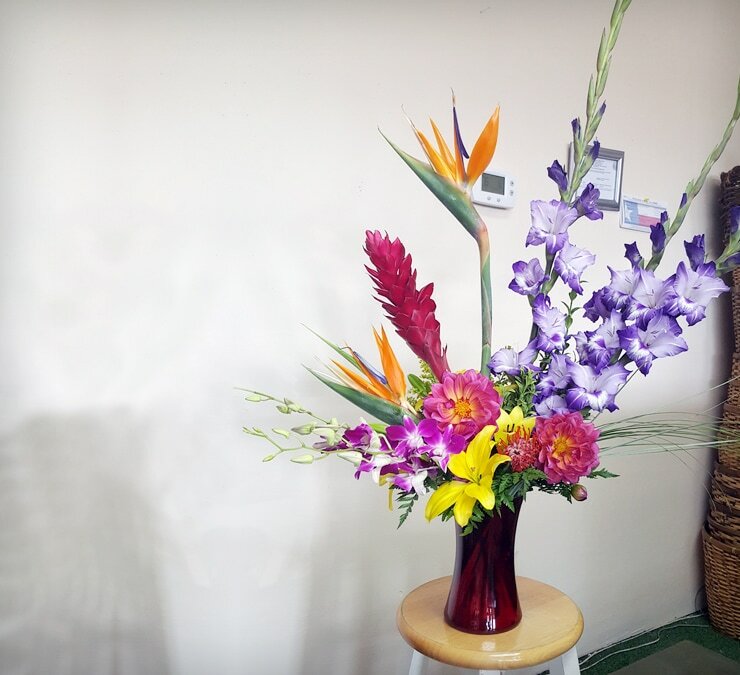 When Should You Send Funeral Flowers Directly to the Funeral Home? 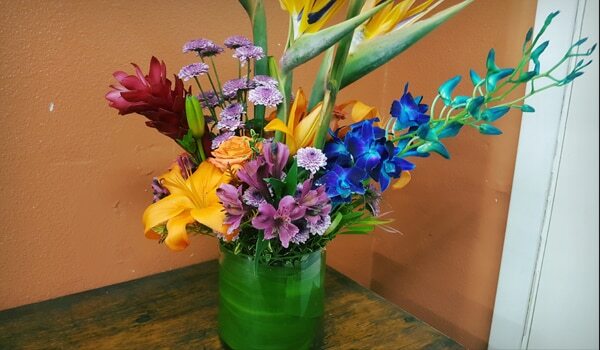 You should send funeral flowers directly to the funeral home when you are donating them specifically to be used as a part of the memorial service display. These flowers are different from the ones you’d place in a sympathy bouquet, which would typically be sent directly to the homes of the family. You can send bouquets, crosses, or wreaths. These would be placed near the sides or front of the funeral home. The family buys flowers for the casket or urn. When ordering funeral flowers, be sure to tell us when the funeral or memorial service is to be held. This will allow us to help you time the delivery so the flowers will still be fresh and pretty while still arriving on time for the service. Is it okay to send sympathy flowers if a funeral notice mentions charitable donations? Unless the notice specifically asks you to send the donation “in lieu of” or instead of flowers there is absolutely no etiquette rule which would prevent you from expressing sympathy. You can even do both. Flowers let the survivors know that you’re thinking about them and that you care. A thoughtful arrangement can help make a tough time a little easier. Funeral flowers are meant for the service. They’re delivered directly to the funeral home, and include a personal note. They may surround the altar at the church, the graveside, or photos of the deceased and tend to be larger presentation arrangements. 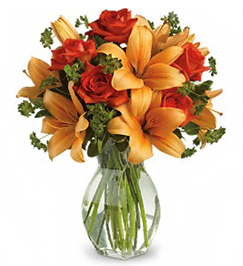 Sympathy flowers are a more personal message that you’ll send to the home or office of the spouse, children, or relatives of the deceased. They’re meant to remind people they’re not alone during a difficult time. They’re an especially nice gesture when you cannot attend the funeral. Interested in learning about sympathy flower etiquette? 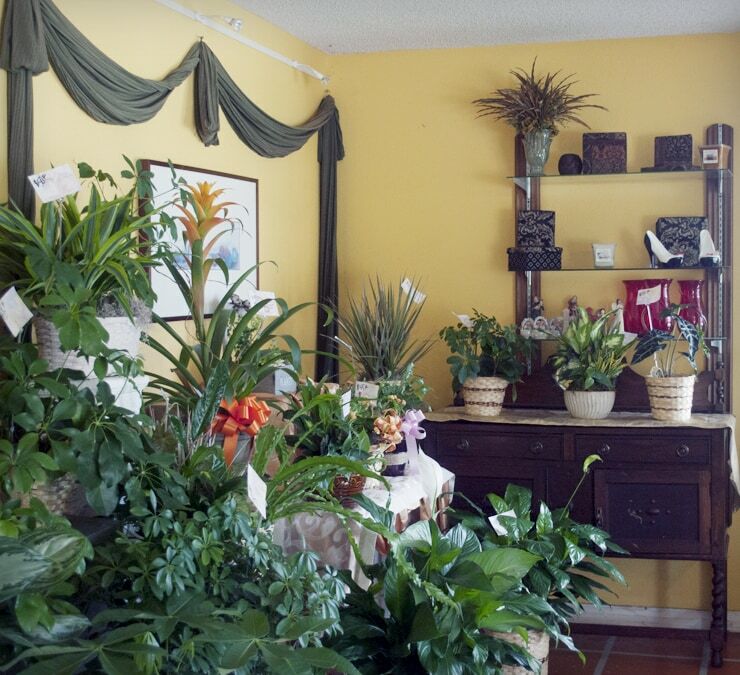 Check out this in-depth information from our partner in international delivery, Teleflora.